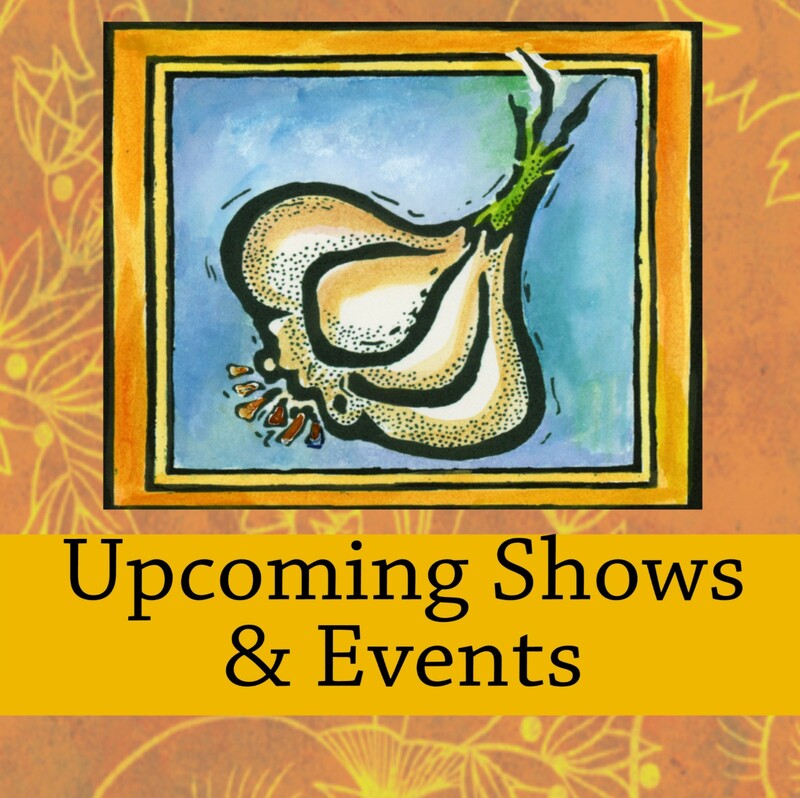 Garlic Festival Foods Garlic Festival Foods About Us! We'd love to hear from you! If you have any questions about our products, this web site, wholesale/retail opportunities or to just say "hi". please feel free to contact us by the means outlined below. Customer service email is checked regularly and sometimes even on weekends.